Raising a greasy meatball sandwich to those whose lust for good food will never be satisfied. License to be a gross human being and eat 13 different types of food at once? Granted. 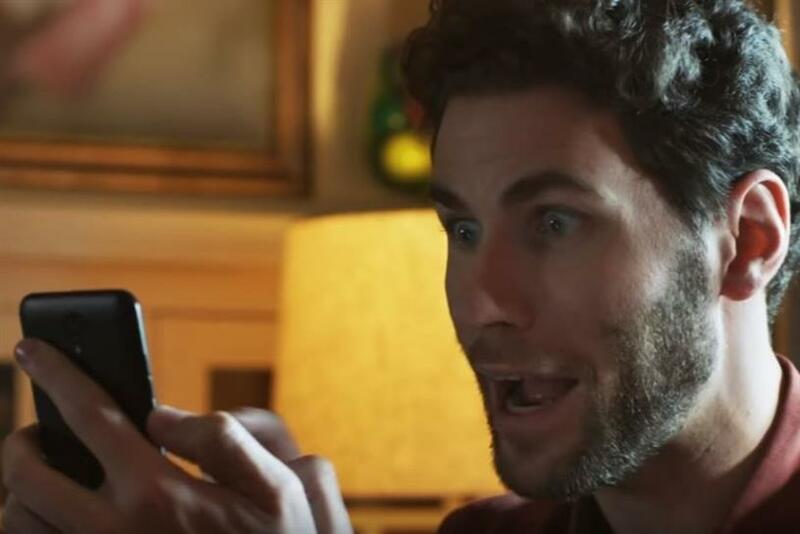 Grubhub’s new work from BBH is dedicated to all those with eyes bigger than their bellies (i.e. all of us). "I Want It All" showcases the incredible variety of restaurants and cuisines Grubhub has to offer across the country from 95,000+ venues nationwide. Directed by the acclaimed filmmaker Nicolás Méndez of CANADA, the campaign features several 30-second TV commercials and 15-second cut downs for both broadcast and online media.